SO239 antenna base with heavily chromed brass body. 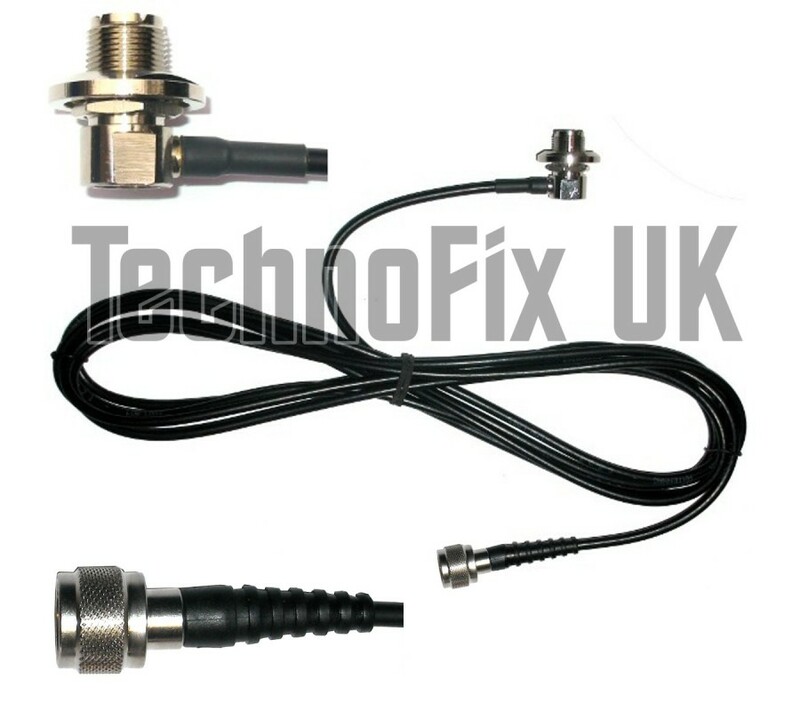 Fitted with 4m of high quality, low-loss RG58 cable, terminated with an N-type connector for the transceiver. 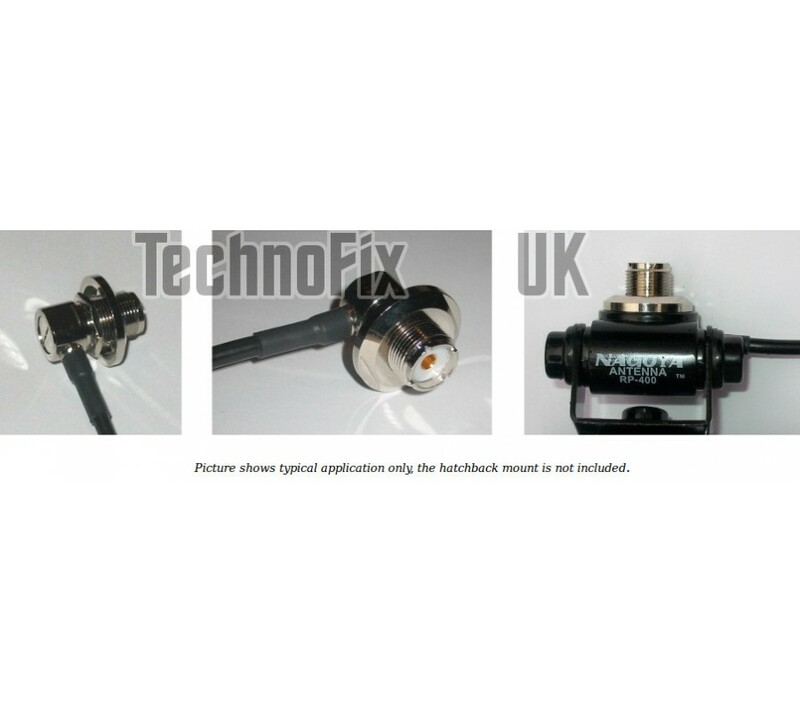 Suitable for HF, VHF and UHF. 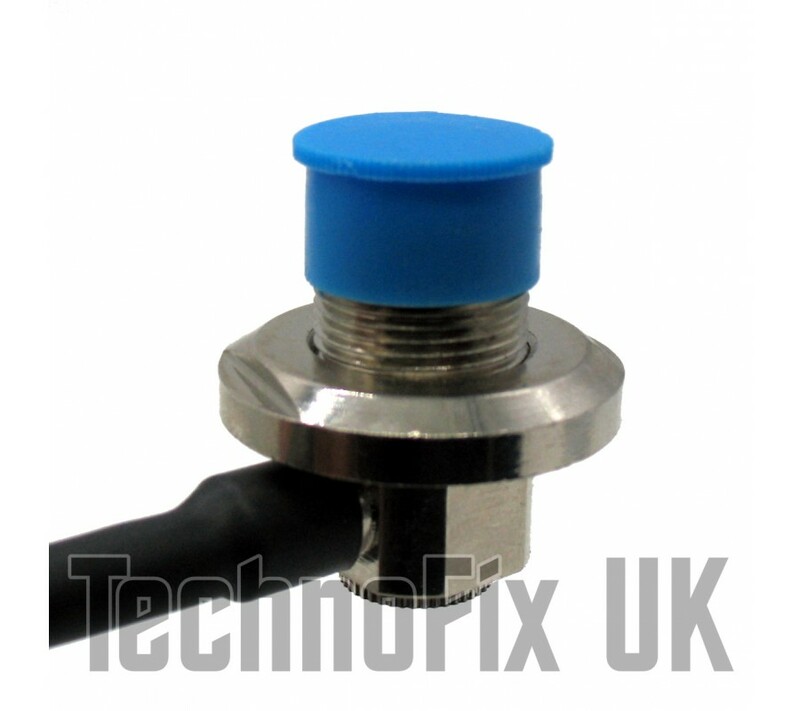 Complete with handy plastic cap to protect the base when the antenna is not in situ. Base mounting hole diameter 16mm. 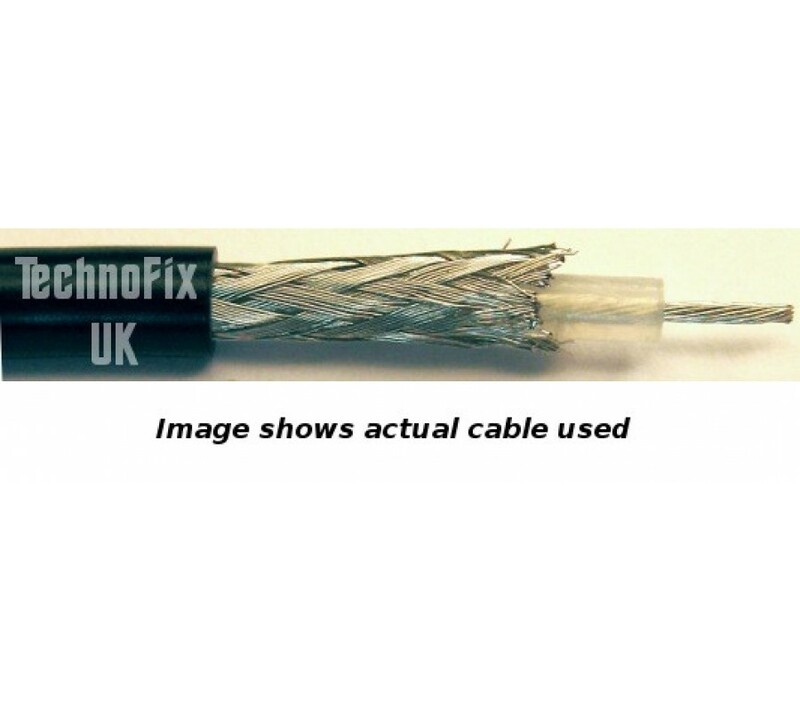 We only use the highest quality RG58 co-axial cable, sourced from reputable UK suppliers. Our cables are hand-assembled and individually tested in our UK workshop. If you require a different length of cable, please contact us. SO239 antenna base with heavily chromed brass body. 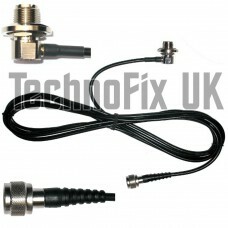 Fitted with 4m of high quality, low-loss RG5..
SO239 antenna base with heavily chromed brass body. Fitted with 7.5m of high quality, low-loss R..